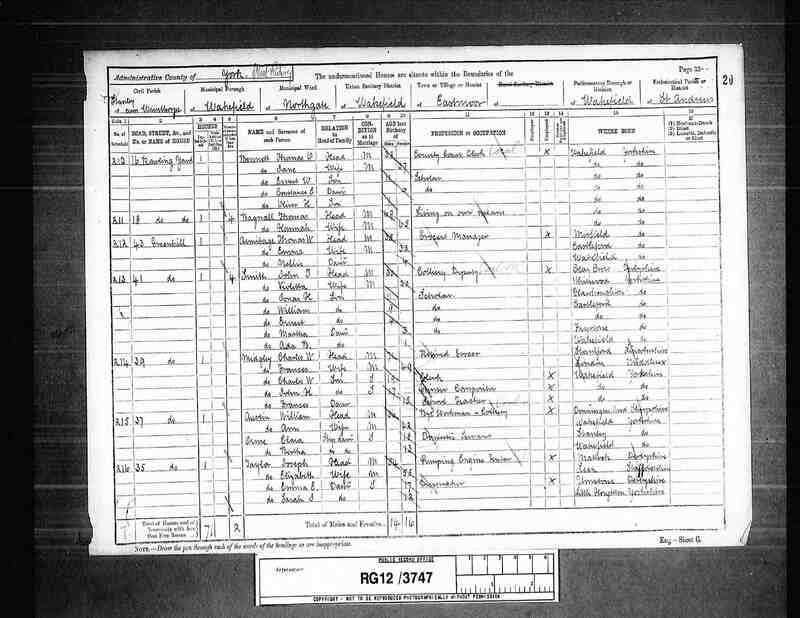 From the 1891 census, we know that in 1891, Thomas and Hannah lived at 18 Rawling Yard (off Stanley Road). Thomas is listed as being 69 and Hannah as 65. I think that under occupation it says "Living on own means", though the writing is not clear. This I think means they were retired. No others (for example children) are listed at that address.